The Bahamas is a developed, English-speaking Caribbean nation composed of hundreds of islands covering a territory approximately the size of California. Tourism and financial services comprise the two largest sectors of the economy. 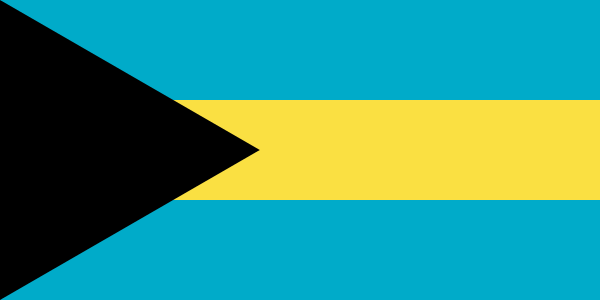 Independent from the United Kingdom since 1973, The Bahamas is a Commonwealth nation with more than a century-old democratic tradition. The capital, Nassau, is located on New Providence Island. The Bahamas? Ambassador to the United States: Who Is Sidney Collie? TESOL Certification for Teaching English to Speakers of other Languages in Bahamas.